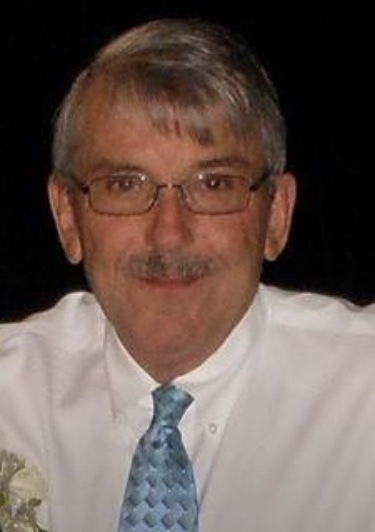 Hershell Liddell Guthrie, 67, of 500 Red McKinnon Rd, Willacoochee, Georgia passed away Sunday January 20th 2019, at Coffee Regional Medical Center due to an extended illness. Mr. Guthrie was born in Coffee County on May 9, 1951. He graduated from Coffee High School and was a graduate of the University of Georgia where he majored in Agriculture Economics. Hershell was in banking most of his life and he and his wife also own and operate A-1 Self Storage in Douglas. He was a member of the Douglas Lions Club for many years and was instrumental in the formation of the Douglas Lions Club Big Buck Contest. Hershell was a member of Westwood Baptist Church. Hershell was preceded in death by his father, Alton and his mother, Emma Ruth. He is survived by his wife, Mrs. Kaye Guthrie and his children, Melinda Spivey, Chad (Tonia) Guthrie, Natalie (Jeff) Ford, and Doug Pope. Hershell will always be cherished by his six grandchildren: Connor Spivey, Jorjanne Flake, Jadyn Guthrie, Brant Spivey, Jarod Gaff and Amber Gaff and by his three sisters: Wylene (Bronson) Coffee, Bernie (David)Evans, and Lorie (Craig) Scroggs. Funeral Services will be held on Tuesday January 22nd at 11:00AM at Westwood Baptist Church with Rev. George Carroll Paulk and Rev. Donnie Kirkland officiating. Interment will follow in the Mora Baptist Church cemetery. The family will receive friends Monday evening from 6PM until 9PM at Sims Funeral Home. Memorial donations in memory of Hershell may be made to Douglas Lions Club, PO Box 2095, Douglas, GA 31534.